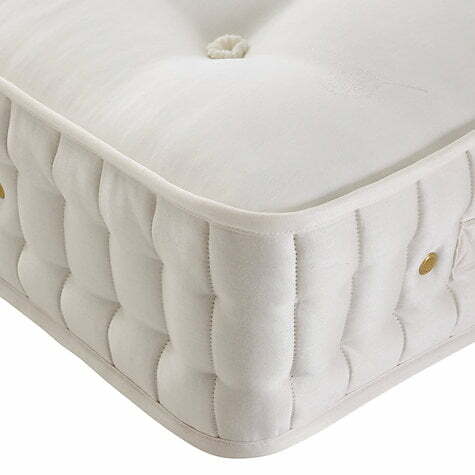 With a total of 5000 pocket springs in the king size version, the John Lewis luxurious Egyptian Cotton mattress incorporates market leading spring technology and superior natural fillings for a soft and gentle feel. 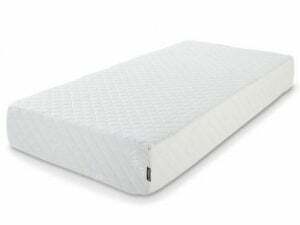 These mattresses are marked as seconds but are brand new in unopened bags. This is to avoid any contract issues. 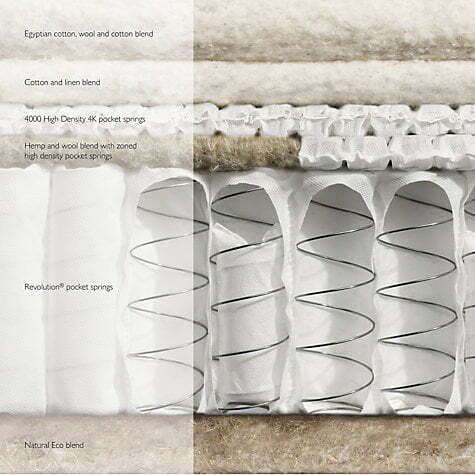 Each spring is individually wrapped in its own cloth sleeve which enables them to move completely independently. 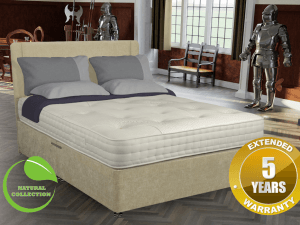 The springs are nested under a sumptuous upholstery of natural cool latex and luxury fibre for additional support for those people who prefer traditional luxury. 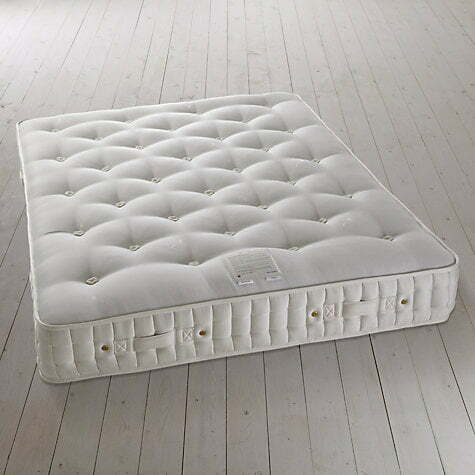 This is a turnable mattress and has a tufted finish.